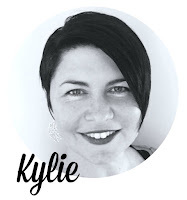 Kylie Bertucci Independent Demonstrator Australia: Introducing my Crazy Crafters team - Vote on your favourite Project! 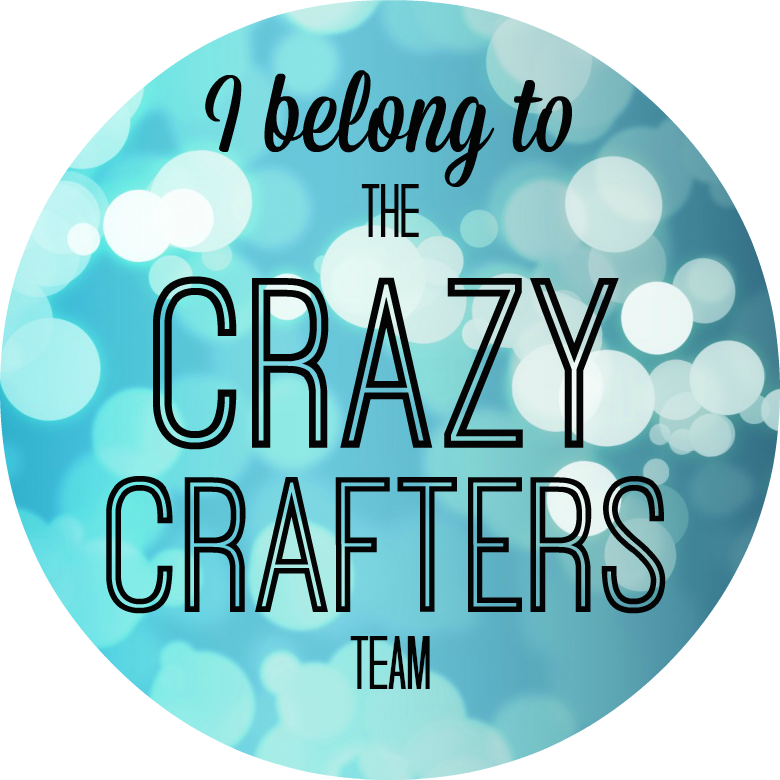 Introducing my Crazy Crafters team - Vote on your favourite Project! 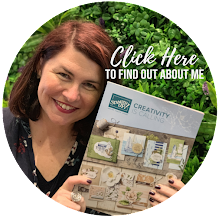 Last week I set up my Crazy Crafters Team Highlight and it was so much fun we are going to be doing it weekly! You are able to vote on your favourites and visit their blog to get to know them a bit better. They are all very talented. Please comment on their post if you you really like their card. Your vote will determine the winner! The top THREE will be mentioned and the winner will get a small gift from me. You get TWO VOTES. You make a vote by clicking on the heart on the top right hand side. Thank you to those that voted last week! You have all picked a winner and the winner is the talented Angela Lorenz. Also in the top three was Juana Ambida and Emilie Robinson. Well done to all of you. See my teams amazing creations from last week - Click here. 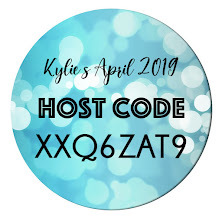 Would you like to play along with us and be highlighted on my blog?? Register your interest by Clicking here. If we have enough interest then it could be a possibility! The only guidelines would be that it is current Stampin' Up!® product. You can be from anywhere in the world and you don't have to be a demonstrator to play. You will however need a blog. If you are looking for a team to join up and you live in Australia - we would love to welcome you! In January we had 26 people join our super fun team. Another hard week to choose! Great work girls! I love that there's 5 cards using botanicals & they're all so different! So fun! Angela Lorenz and Carolina Evans are my two favorites. I clicked the heart :) I contacted Angela but never heard back from her. I CASE'd her reflection airplane card that was just stunning. I made a blog post and video and linked to her blog in both. Hope it brings her some business. Thanks Wendy! I love your video - thanks for the shout out.